The luxury Swiss jewellery and watch creators are continuing their mission to source ethical and sustainable materials to craft decadent pieces that can be worn without guilt. Elegant gold laurel wreaths twirling to form a delicate ring or breath-taking cuff bracelet symbolise victory and honour in Greek mythology – timeless characteristics that are mirrored throughout Chopard’s collections. The honourable trailblazers create stunning handcrafted pieces in Geneva from the finest Fairmined resources and ethical gold, making its collections completely sustainable and traceable – from the raw material to the final product. 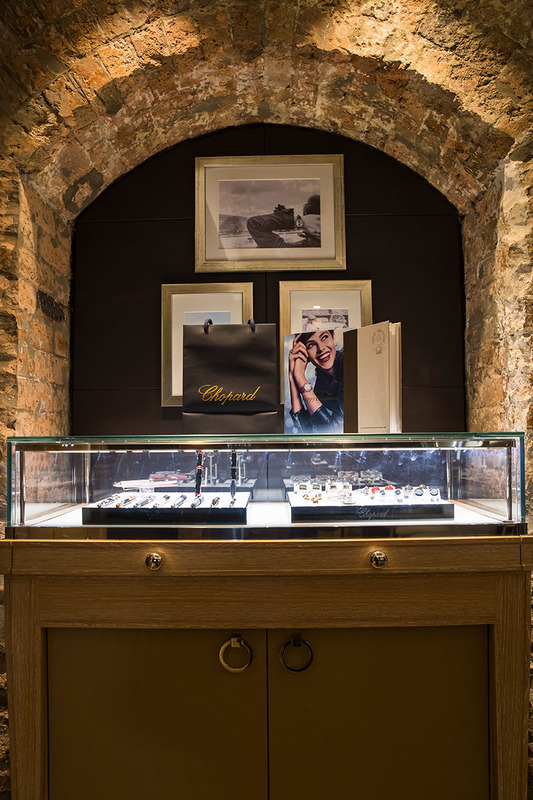 At an intimate event showcasing the luxury watchmaker’s exquisite creations, Chopard Asia Pacific CEO Stephan Ritzmann explained the brand’s strong desire to change the ways of the luxury jewellery industry. The Swiss watchmaker uses 100% ethical gold in its sophisticated masterpieces, adorning celebrities worldwide and marrying Fairmined gold with opulent designs, making Chopard an industry leader. 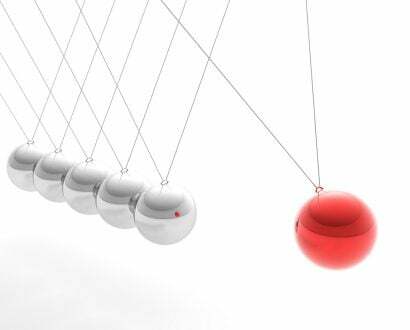 Ethics have been at the core of Chopard’s philosophy since it was acquired by the Scheufele family 55 years ago, and as of July 2018, all of the company’s gold creations have been made from 100% ethical gold. 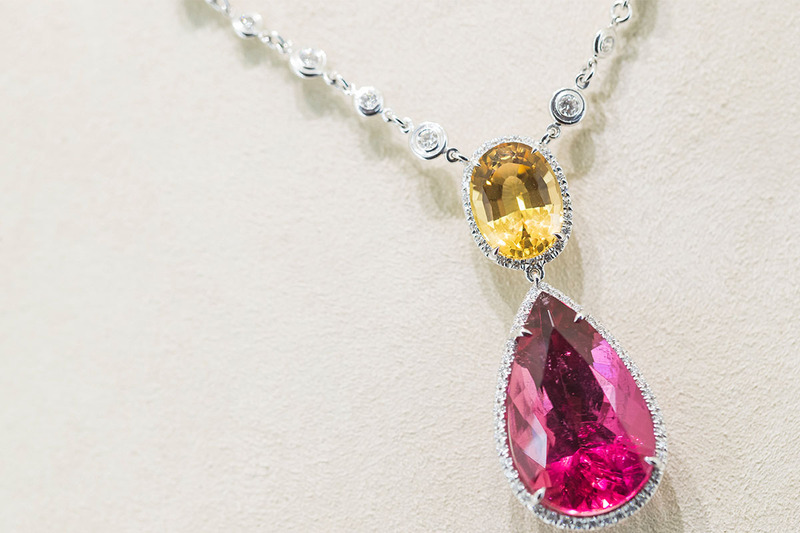 “It is a bold commitment, but one that we must pursue if we are to make a difference to the lives of people who make our business more possible,” Chopard Co-President Karl-Friedrich Scheufele says. 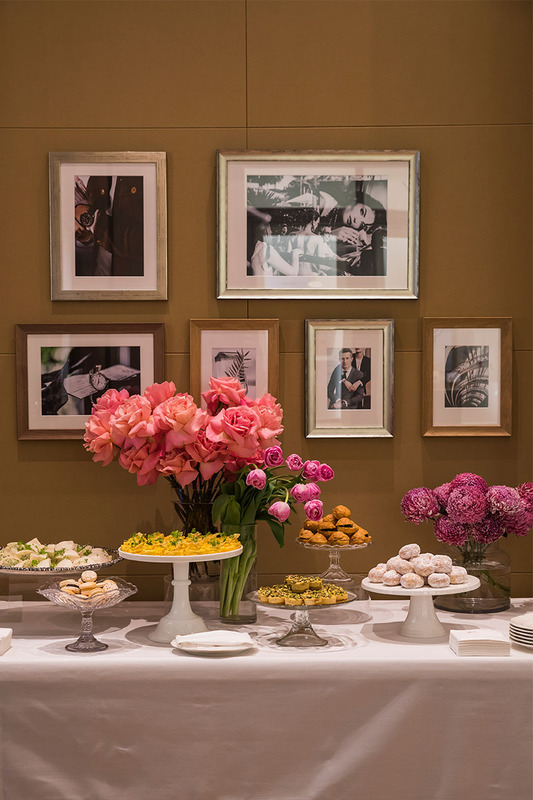 In an exclusive event, where every detail down to the petit macrons and modest pink roses mirrored Chopard’s sustainability journey, the luxury jewellery house showcased an intricate collection made from ethical gold sources. 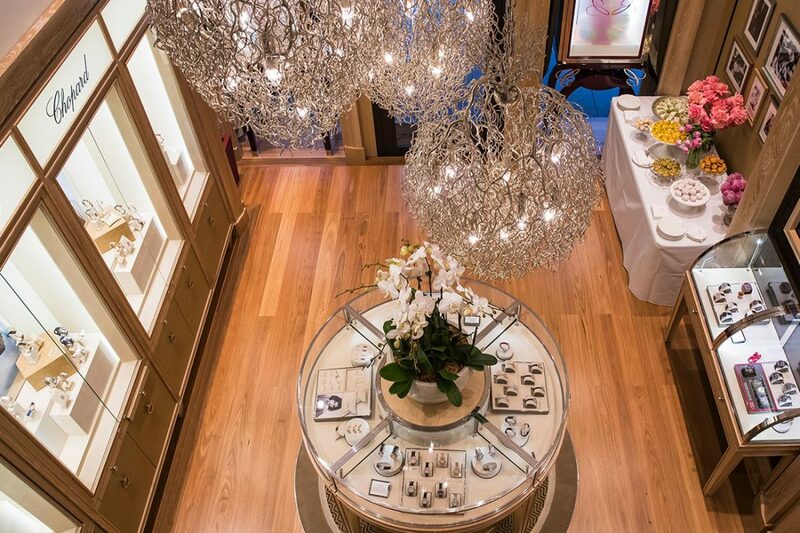 The philanthropic European jewellery house, which has 50 different crafts under one roof in Geneva, sources sustainable gold from two avenues. Ethical materials either come from a refinery with traceable roots certified by globally recognised councils, or from small artisanal mines where 85% of existing materials are used by Chopard and later recycled. 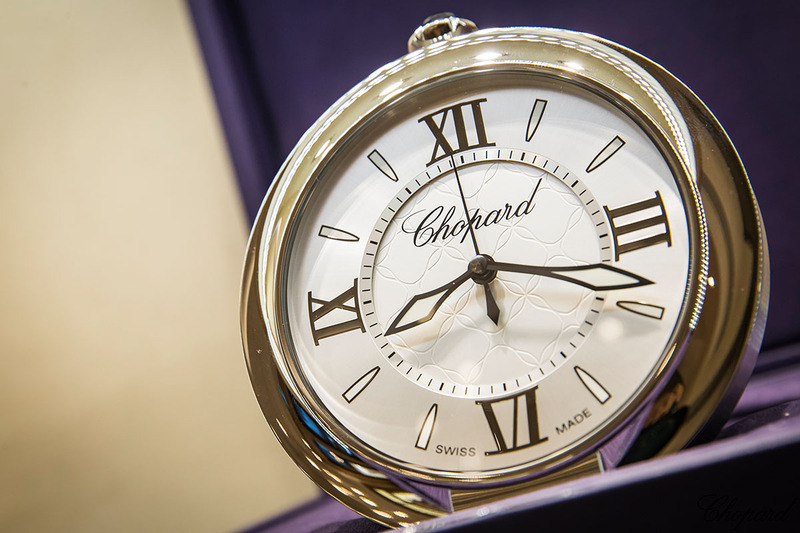 Chopard can track the entire journey from start to finish – something the family-operated company envisioned decades ago with its bespoke gold foundry. 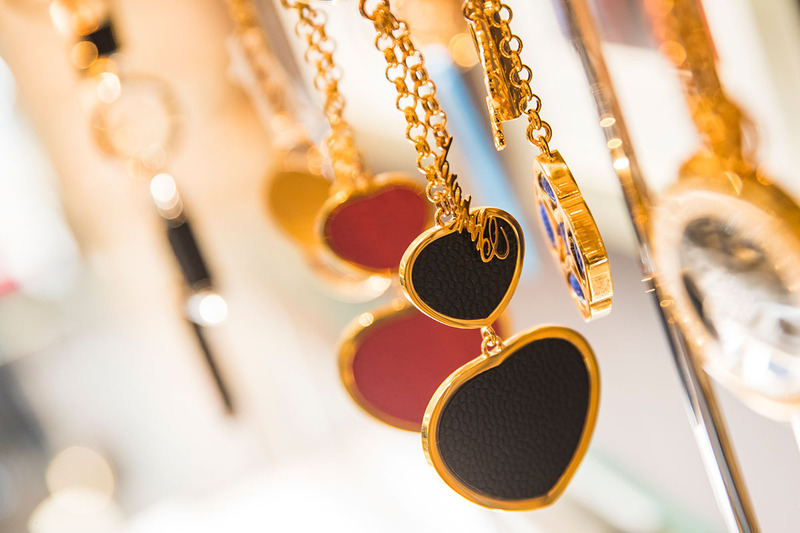 The craftsman is able to meld gold into any desired form, so the product is personalised in an exclusive way. 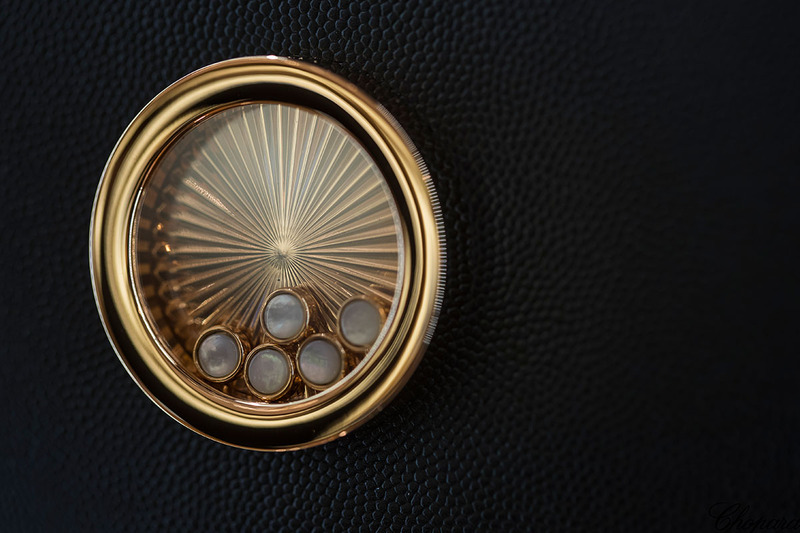 The luxury brand, which was founded on the business of crafting decorated pocket watches, has had a strong presence in South America since 2013, where it strives to encourage gold miners to increase the availability of ethical gold, and create a social knock-on effect with more jobs. 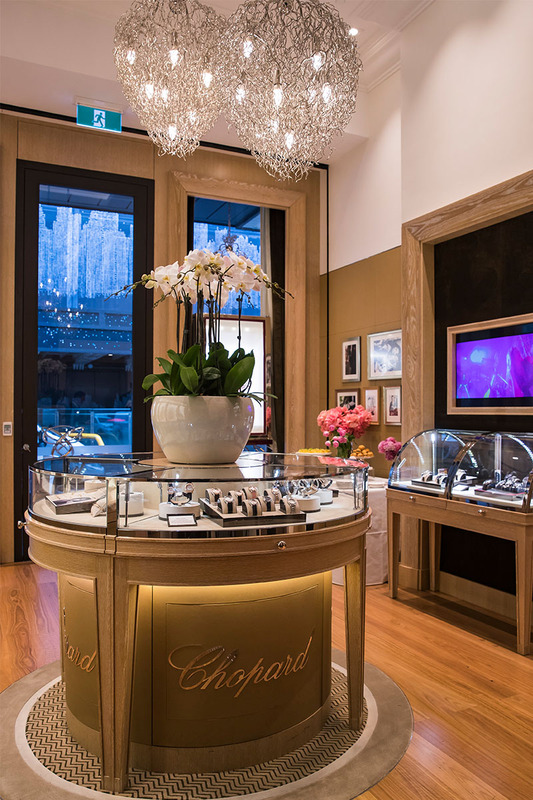 In an exclusive event at Sydney’s hidden gem of a store, where every detail down to the petit macrons and modest pink roses mirrored Chopard’s sustainability journey, the luxury jewellery house showcased an intricate collection made from ethical gold sources. The Journey to Sustainable Luxury was launched in 2013 starting with Chopard’s Green Carpet collection (including a delicate cuff bracelet and matching earrings) which boasted a very important product line exclusively created with Fairmined gold at the 2013 Cannes Film Festival. 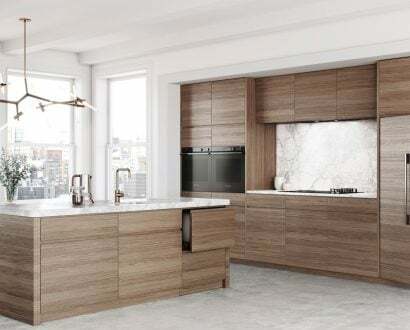 Focusing on the early manufacturing stages, the European company encompasses respectful sourcing and traceability of raw materials to produce breathtaking creations with a story to tell. More than three decades ago, the expert watchmakers established a rare in-house gold foundry in 1978, ensuring the company had complete control of the artisan creations from manufacturing to final product. Through investing in artisanal gold and creating its own number of small-scale mines, the 158-year-old company became the first luxury watch and jewellery company (with a partnership with the Alliance for Responsible Mining) to support and enable mining communities to achieve Fairmined Certification. 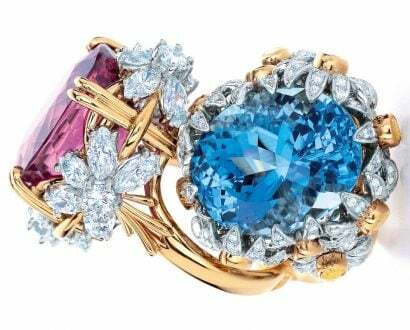 Chopard, who have been a certified member of the Responsible Jewellery Council since 2012, additionally strives to continue responsibly sourcing emeralds, opals from a remote Australian mine, and RJC-certified diamonds.